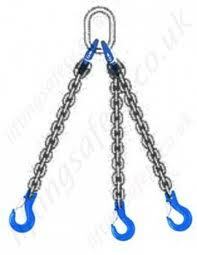 • Ready to use chain slings in standardized sizes and configurations. 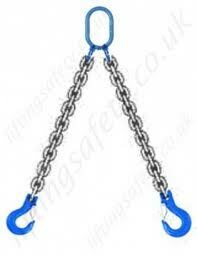 • High quality G100 chain and components with +25% WLL compared to G80. 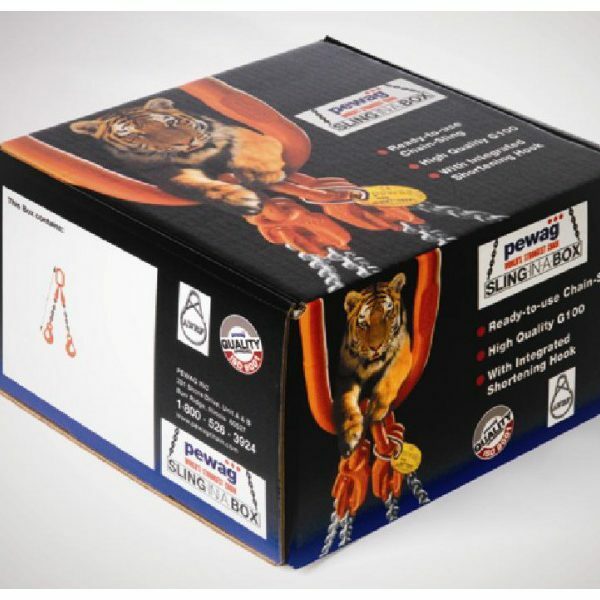 • With integrated Pewag XK shortening hook to adjust sling length. • Components are orange powder coated finish. • Meets the 4:1 NACM design factor. • Meets the NACM standard 400 F heat resistance. 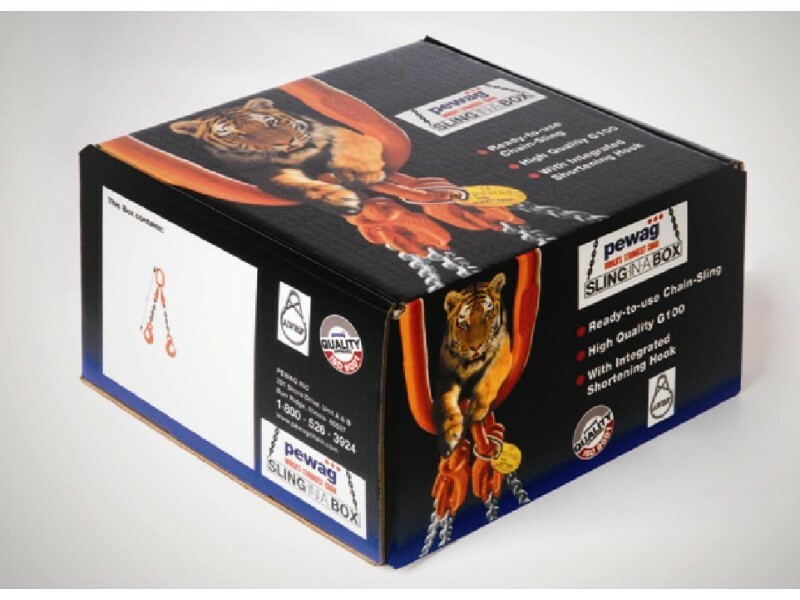 • Perfect for bigger jobs up to 15,200 lbs.